In the foodservice sector, it is significant for companies to influence life of customers with quality foods and supreme services. There are several restaurant owners complained for low customer footfall, ineffective services and customer satisfaction level is also getting degraded. In order to identify problems, restaurant operators must develop a feedback process through which they get to know what customers expectation. In this day and age, foodservice players must meet satisfactory levels for food quality, health hygiene standards set by concern department working under government. In India, most popular street food franchises like Chatar Patar follow standard policies, food preparation techniques and maintain cleanliness and freshness. As per recent reports, changing preferences and choices of consumer inspires food operators to discover new ways to prepare nutritious meals. Over past five years, value of healthy eatables has been increased; you can see number of organizations is focusing mainly on natural ingredients and consistently investigate new cuisines to satisfy customers. It is responsibility of existing brands to ensure that the meals served to customers accompanied highest level of hygienic practices. In addition, working class population always in hurry, don’t find time in making meals at home and also not willing to spend more time when eating-out in restaurants. This attitude encourages food franchises to implement effective strategies so that consumer will be satisfied without any trouble. 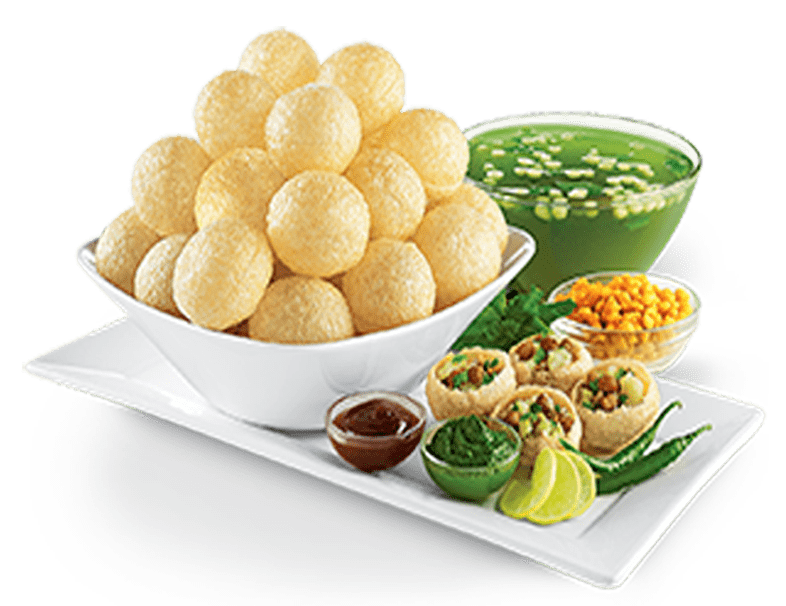 Chatar Patar, the leading street food franchise brand put efforts to bring innovative business models which will beneficial for all stakeholders. Main area of concern for existing players is how to fulfil rapidly changing demands of customers but Chatar Patar emphasizes on how to present world-class recipes so that customer won’t bother and happy with foods. Are you ready to improve the foodservice sector in India? The Chaat franchise is looking for passionate investors who dreams to become boss of own business.